← Chasewater Railway Museum – Where are we? The months certainly seem to fly by – it will soon be time to write the Christmas newsletter – Liam will tell you how many days to go, if Godfrey doesn’t beat him to it!! The ‘already described’ items include a couple of fliers, and photographs and three Hornby models. 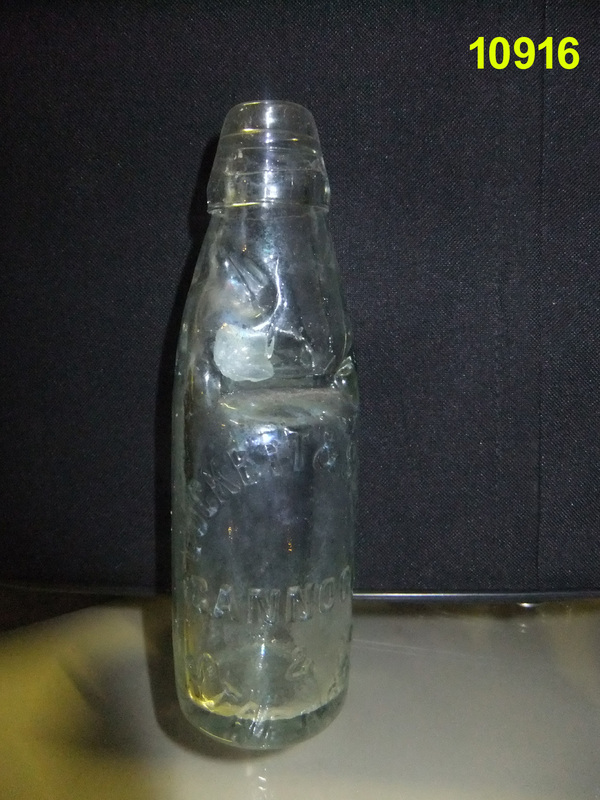 Also we had a bottle from Lockett & Sons of Cannock, complete with marble in the neck. 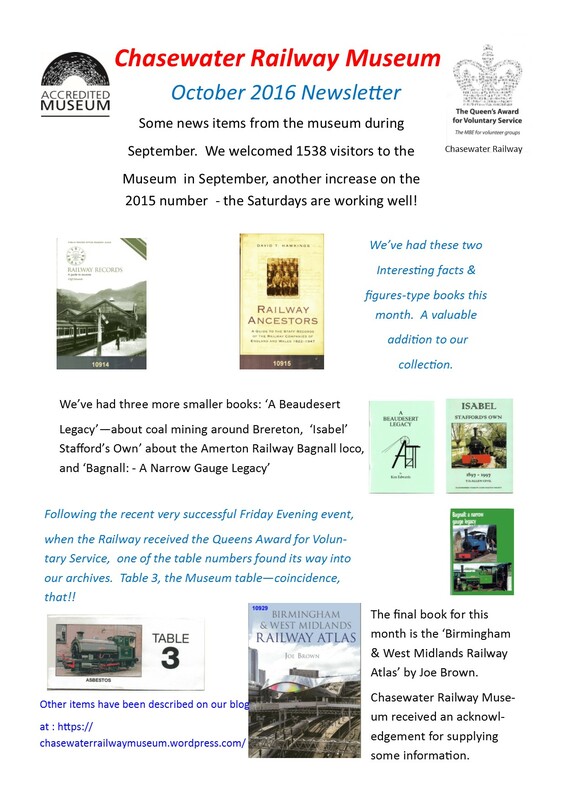 This entry was posted in Museum Exhibits, News and tagged Aldridge, Bloxwich, Brownhills, Burntwood, Cannock, Cannock Wood, Chasewater Railway Museum, Great Wyrley, Hazel Slade, Heath Hayes, Hednesford, Hornby, Lichfield, Museum Collection, Norton Canes, Pelsall, Walsall, Walsall Wood. Bookmark the permalink.